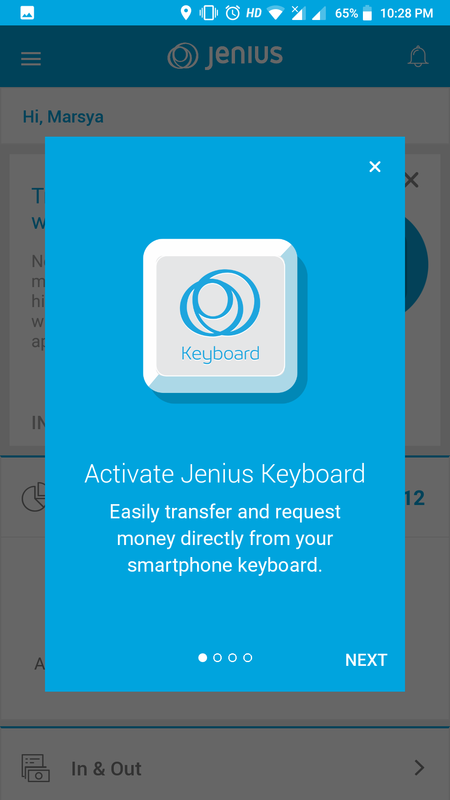 Jenius, BTPN’s digital banking product, releases Jenius Keyboard, the latest feature that facilitates customers to make transaction without opening the app. 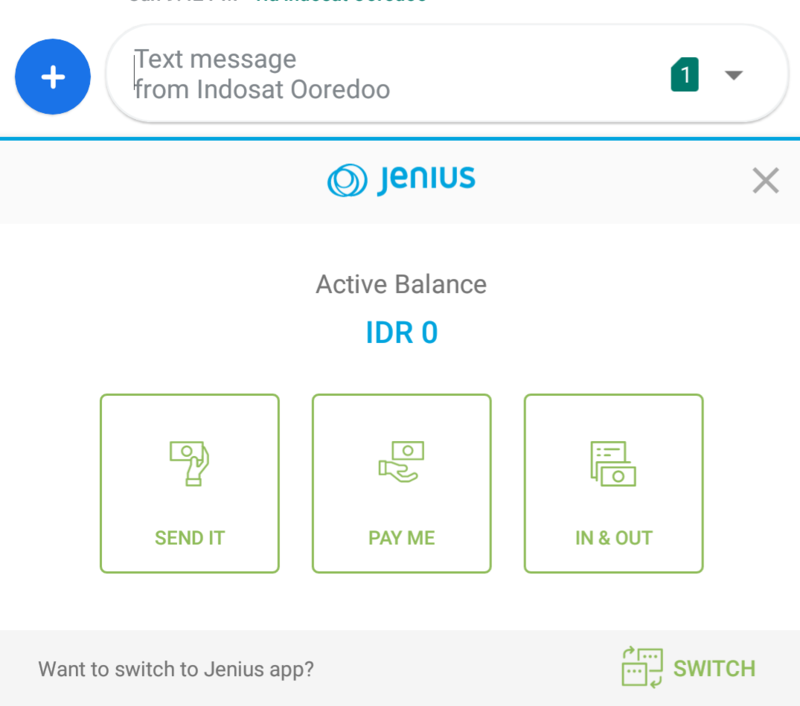 The feature has been distributed to all Jenius users at the end of January 2019, but currently available only on Android. They’re yet to give an official release regarding the feature. 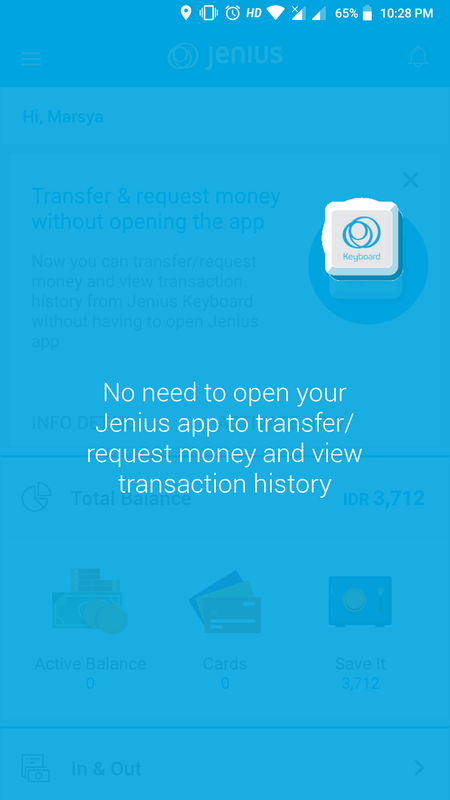 However, Jenius Keyboard was intended to make transaction easier for customer without having to log in and out of an app. Especially when in a rush and involving such numbers. 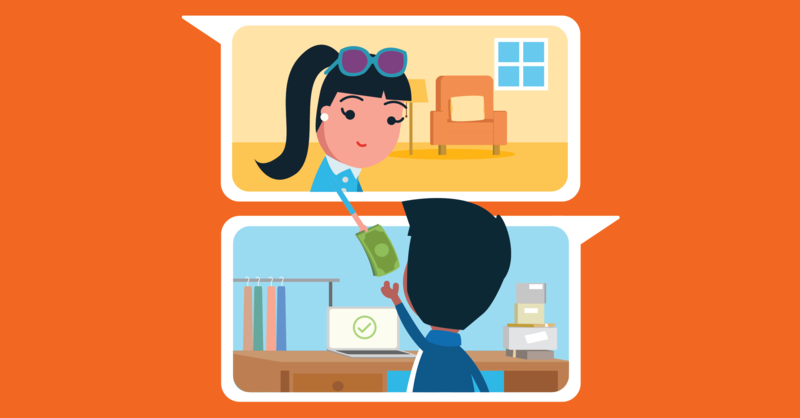 Most of the features in Jenius app are accessible through Jenius Keyboard, including active balance, Send it, Pay Me, and In & Out without having to open the app; using $Cashtag, account number, and e-mail/phone number in the contact list to send and collect money. Then, duplicate the account number on the chatting app and use it to send money; with SKN or RTGS mode; send the profile including $Cashtag and account number; and download the receipt to be sent through chatting apps. 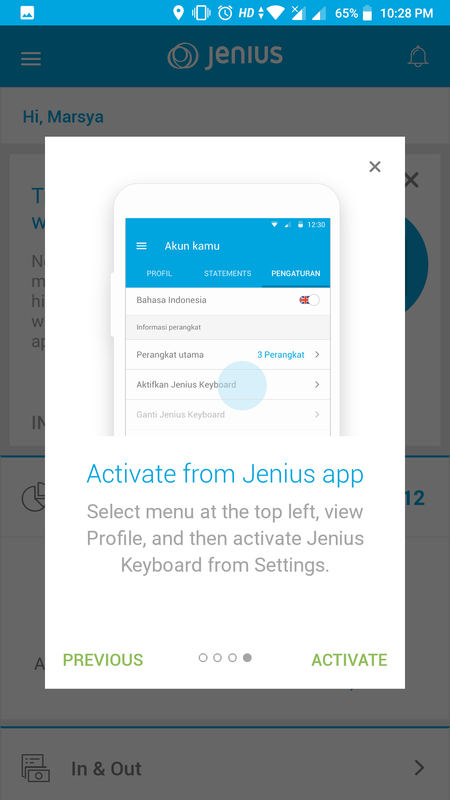 To activate this feature, customers only have to open Jenius app and click the menu on the left-up, show profile, setting, and activate Jenius Keyboard. 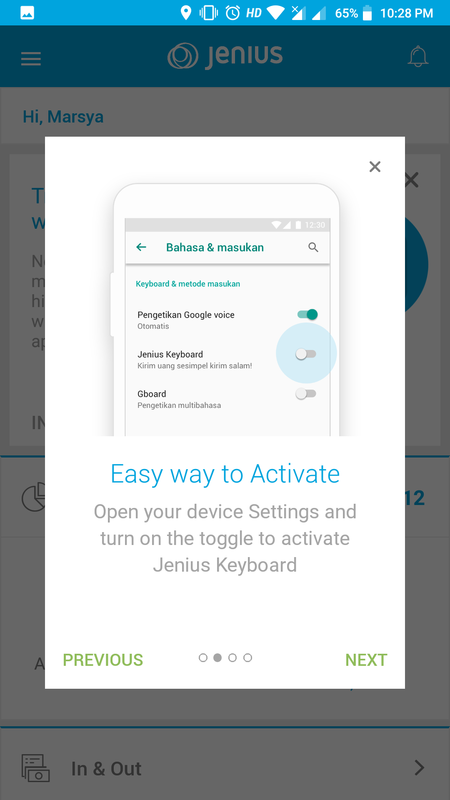 Customers must click the Jenius Keyboard button on your smartphone’s setting menu and select Change to Jenius Keyboard. 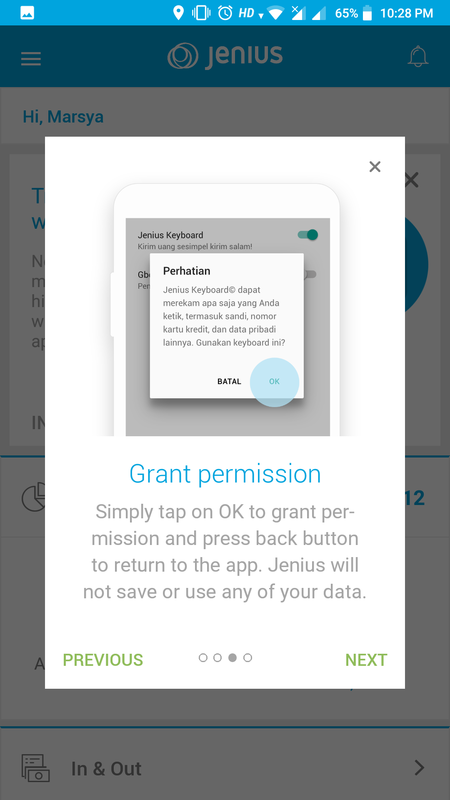 The pop up disclaimer will appear to notify that Jenius will collect all customer’s text, profile, password, and credit card number. It’s guaranteed to be secured by Jenius. Based on its service network, Jenius is not only available in Jabodetabek, but also in other big cities, such as Bandung, Yogyakarta, Malang, and Surabaya. Quoted from Bisnis, until October 2018, Jenius user has reached 700 thousand to 800 thousand. About 60%-70% are millennials.